Salome is one of the most popular characters in movie history. 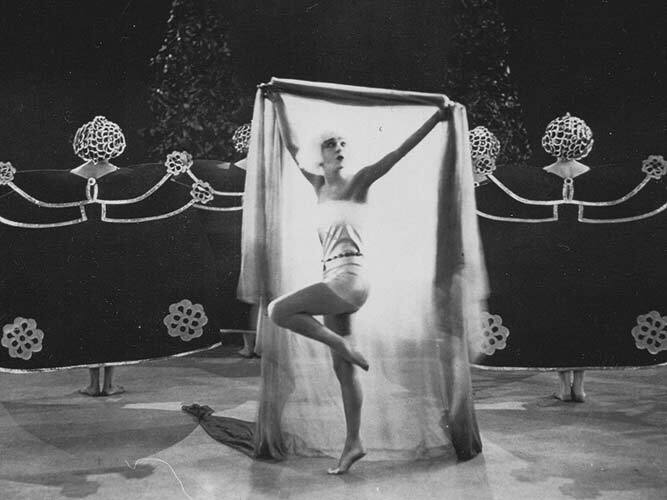 There are at least 30 films made on the famous, or infamous, dancer. So here is just a small sample of actresses and films. 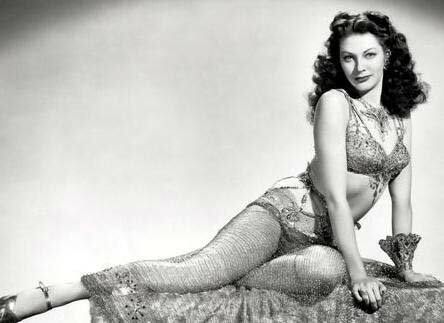 Yvonne DeCarlo in SALOME WHERE SHE DANCED (1945) which is a Western not a PEPLUM but Yvonne has a dance bit as Salome. Cleopatra is another historic woman who has been a film subject going back to the silent era. 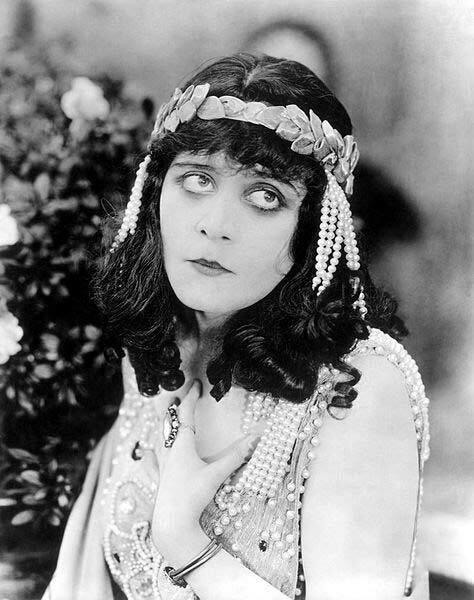 The famous Theda Bara silent "Cleopatra" (1917) is now a lost film. Surviving still photos, however, show that her pre-Code costumes were very revealing indeed.